April showers bring May, well you know the rest. Spring is the time of year when many days are consumed with rain and wind. Bass go from pre-spawn to spawn then to post spawn. 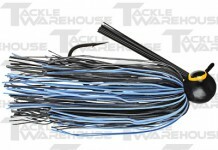 Throughout this time, tossing a jerkbait is always a good go to bait to catch bass. Because of the spring wind you will find bass suspending in the water column. This is also where a jerkbait can outperform other baits, though finding the right color can be the key to getting those tough bites. Because spring brings rain and winds, the days you spend out fishing can mostly be overcast and thick cloud cover. 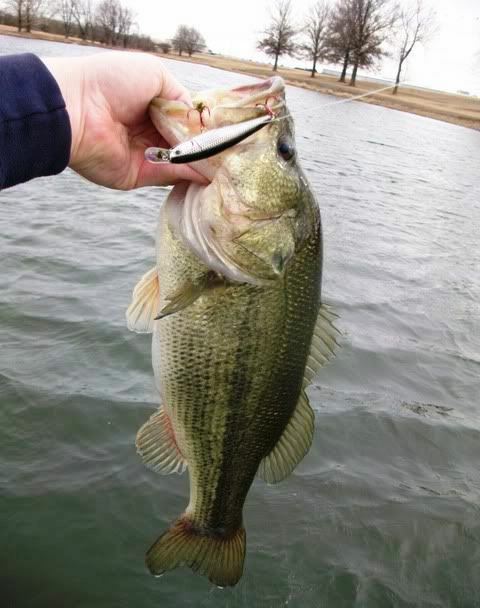 These days can be some of the best times to find good bass using a jerkbait. What I find that works best for me on these overcast days are a gold jerkbait. The jerkbait I use is a Smithwick Elite 8 Rogue. This jerkbait gives me the rolling action I like in a jerkbait. It also has a special designed weight system that brings the bait back to the horizontal position after each jerk and you can cast it a mile. There are two gold colors I use in the Smithwick Elite 8 Rogue, one for super clear water and one for normal dirty or stained water. For super clear water that is found in lakes like Burt or Mullet lakes in northern Michigan, Golden Shiner is what works best. It has that realistic bait fish look that you want in clear water, though, it has the golden color in it that gives the best flash for cloudy overcast days. In normally dirty or stained waters I want a jerkbait that is going to be full of golden flash to allow bass to find the jerkbait. For this scenario I use the color Golden Rogue. The full body gold color design is going to give full flash though the dirty water even in the worst conditions. These overcast days allow bass to roam while still feeling safe. 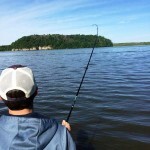 If you are a fair weather fisherman you are going to miss out on some giant bass. Some of the biggest bass I have caught in my life have come on these overcast days. 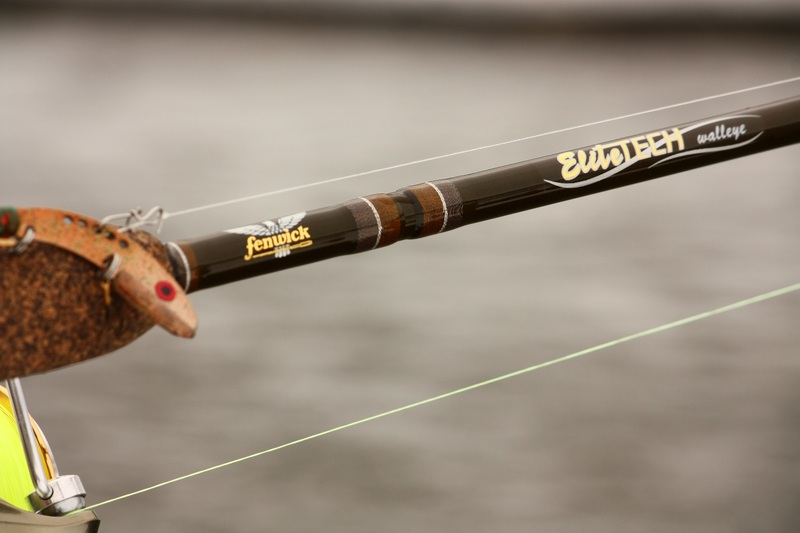 Grab one of the gold Smithwick Elite 8 Rogue, pair it with a 6’6” fast action Kistler Rod and hit the water when other people are not. You will be satisfied! 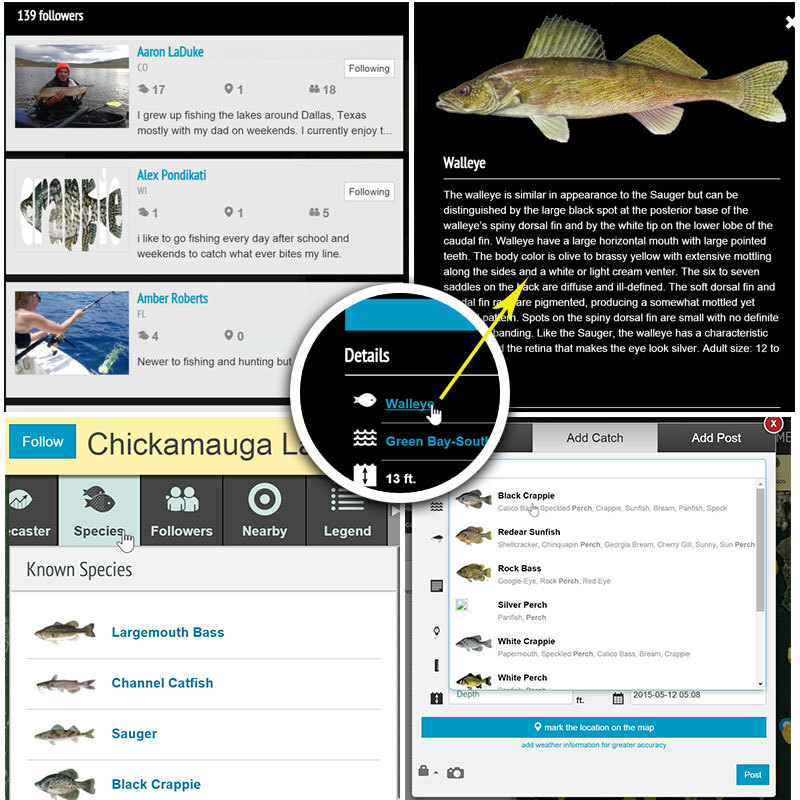 Also, always remember to check out Fishidy before leaving your house to get up to date information on your lakes’ local hotspots. I have an use the Rogue golden shiner, but the photo of the Bass you show a different lure. It also has red hooks, and i see clear water. whats the story here? I live in south Louisiana and use the Rouge for Red fish, and it works great. Kevin, good eye 😉 The image doesn’t exactly match up with the context of the blog post, but the tips recommended here are solid. Fishing for redfish is one of our personal favorite species to target. 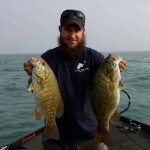 Thanks for stopping by the Fishidy blog! The “jerk” bait shown in the photo has been modified. Changing the hooks to red is a great way to improve your catch because it often triggers reflex strikes. We use Rogues in Florida from December into June. They are very affective when “pitched” to the bases of cattails and pencil grass or parallel to floating vegetation. Varying the retrieve tells you what the fish want. My best color has been the gold/black back/orange belly model. I use braided line which gives the bait great action. I have also done some experimenting with my own modifications. I remove the bill and get an excellent top water action. You can actually do a “walk the dog” retrieve this way or just make short jerks. This works very well over sunken vegetation without snags. Be sure to grip your rod tightly, the strikes can be explosive. Those are fantastic tips to add, thanks! 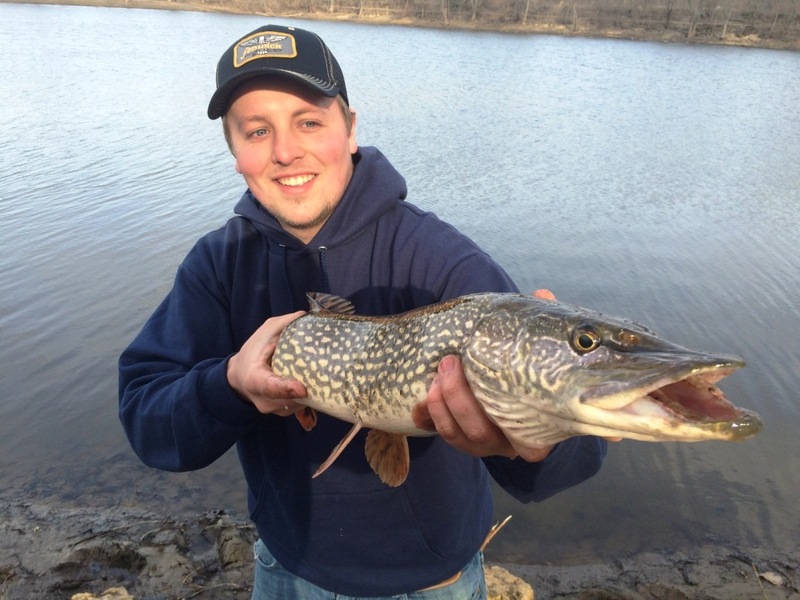 Modifying lures/baits can be a fun way to fish and once you find the right combo, it can be golden. Good luck reeling in those big Florida bass!